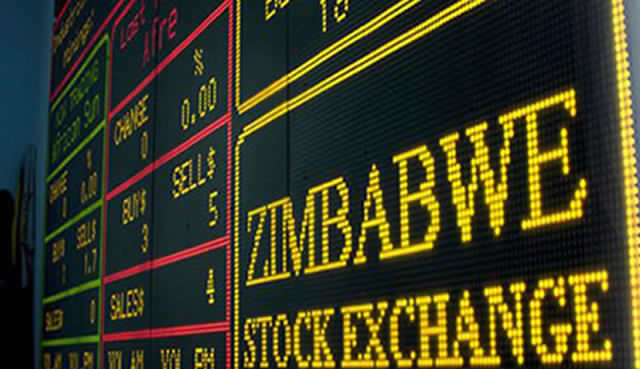 THE Zimbabwe Stock Exchange has raised $1,5 million for the automation of the domestic bourse through the issue of a five-year bond, an official said yesterday. 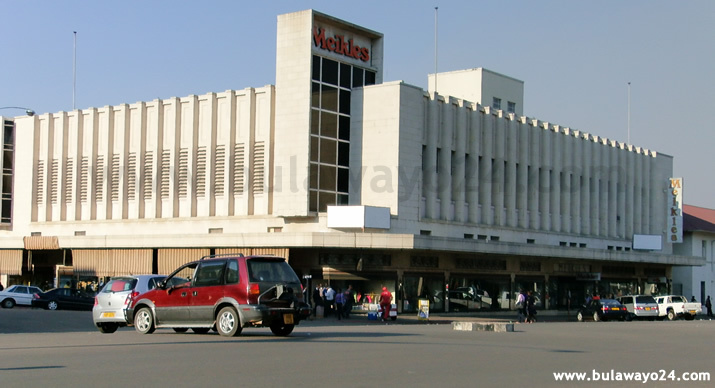 The bond, which was structured by Ernst & Young, had been issued at a coupon rate of 8 percent to fund the automation of the exchange, Securities and Exchange Commission chief executive Mr Tafadzwa Chinamo said. Trading on the ZSE remains manual. "I can confirm that we have raised $1,5 million through a five-year bond," said Mr Chinamo. The ZSE is expected to be fully automated during the first quarter of 2014. Econet Wireless had offered to fund the automation but the offer was rejected due to conditions attached on it. All of the funding was raised from the Investor Protection Levy. The tender for the proposed purchase of an Automated Trading System was awarded to a Mauritian firm. 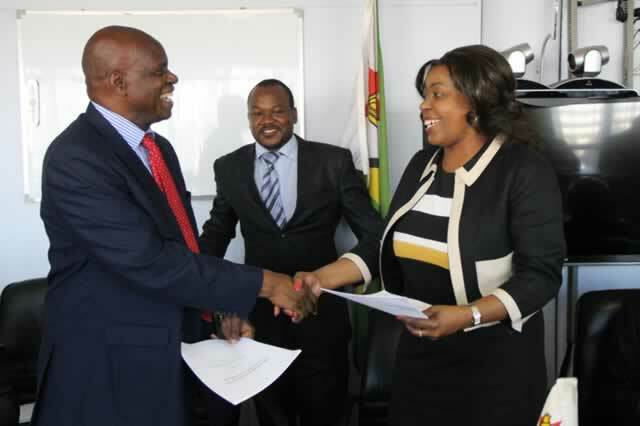 The automation of the ZSE is likely to see volumes of the shares traded doubling, thereby making the exchange more liquid and efficient, ZSE chief executive Mr Alban Chirume said in August this year. It would also have a positive impact on the viability of the majority of stockbrokers as most of them have been struggling due to depressed business, he added. At present, there are four major projects the exchange is working on — the revision of the Listings Rules, the automated trading system, demutualisation and the setting up of a secondary exchange. The ATS is expected to reduce the cost of doing business. This will come through reduction of transaction costs and reduction in redundancy systems. Experience elsewhere in countries that have automated, shows turnover has increased and since the correlation of turnover to income of stockbrokers is nearly one, this will see the income of stockbrokers increasing in tandem. The absence of an electronic trading platform makes it possible for brokers to manipulate certain prices and short sell. There are instances where stockbrokers are accused of trading shares which they do not have and lead the market to secure the shares at lower prices. This kind of activity has been reported on the exchange, and has been a concern even for the Securities Commission of Zimbabwe and the Ministry of Finance who have also demanded that an electronic trading platform be introduced.